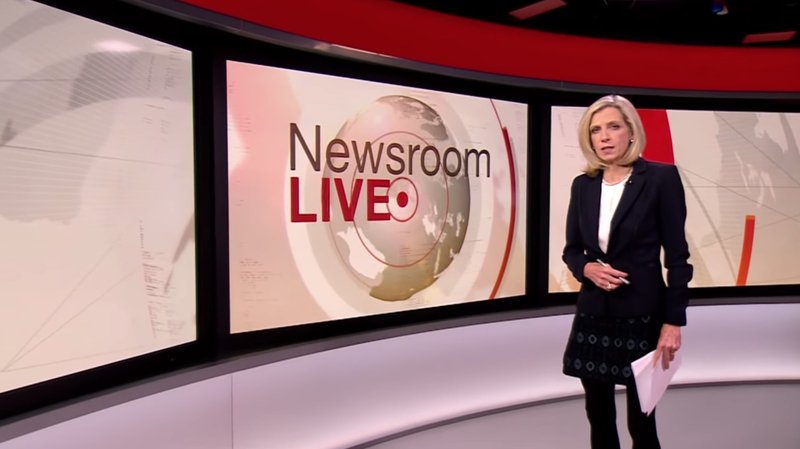 Along with some technical issues this week, BBC also debuted a revamped opening for its “BBC Newsroom Live” news program. 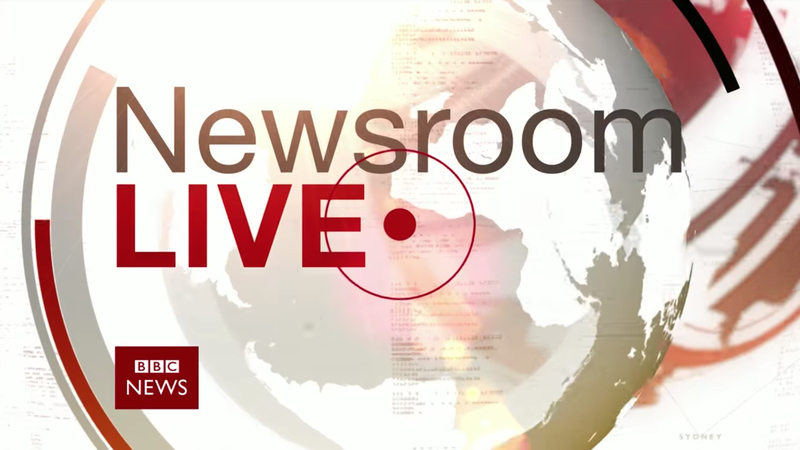 Airing on BBC Two and BBC News Channel in the United Kingdom, “BBC Newsroom Live” broadcasts from Studio E at Broadcasting House, BBC’s London headquarters. The new open follows the current BBC look and color palette with a flat design style, mixing circular elements and a globe cutout. 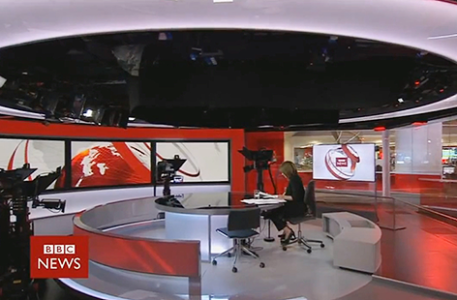 Emanating, circular pulses overlay the various elements ending as a dot trailing the word “live.” Rings continue to spin around the scene as the open fades into a beauty shot of the BBC newsroom with the LED marquee sharing similar program branding. 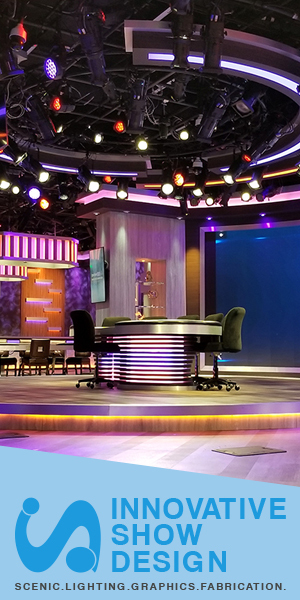 Along with the graphics changes, the program received new theme music from David Lowe. The composition mixes fast-paced strings with BBC’s famous timing beeps, electronic pulses and drum hits.